Track Activities, Deals and Orders. 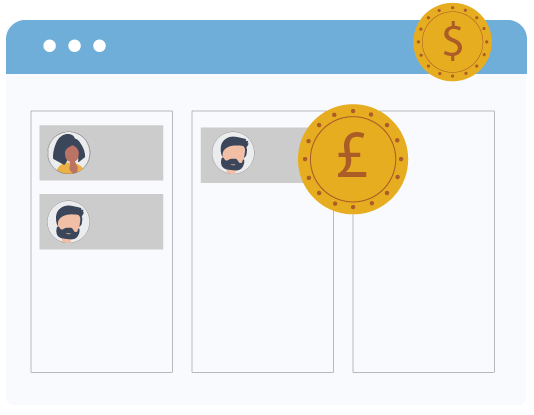 Manage, Segment and Email your Customers. A full featured CRM for businesses of all sizes. Track Activities, Deals and Orders. Manage, Segment and Email your Customers and Leads. Create workflows and do much more. Productivity wherever you are. Works on your phones and tablets (iOS app & Android app). A dedicated extension for Gmail here, plus a handy lead clipper for Chrome here. Compliant with GDPR, check here. You own your data, and you can export it at anytime. 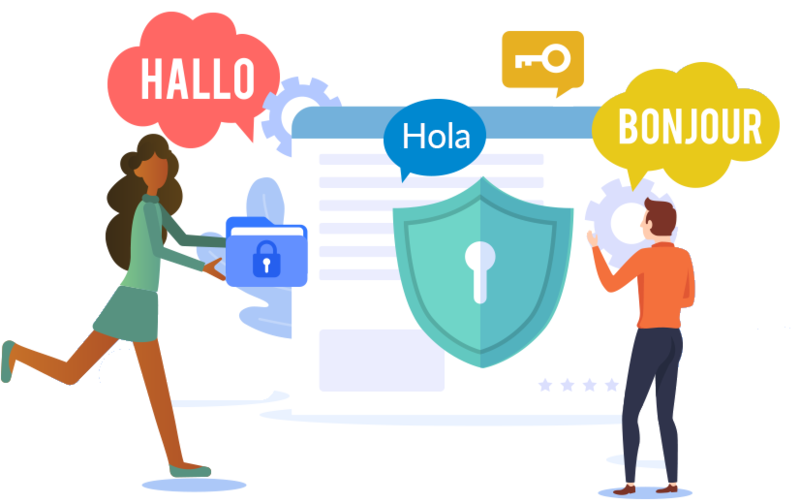 We use the same levels of encryption security that banks do to protect consumer’s data over the web (SSL 256bit). Connect 80+ of your Favorite Apps to Revamp CRM. 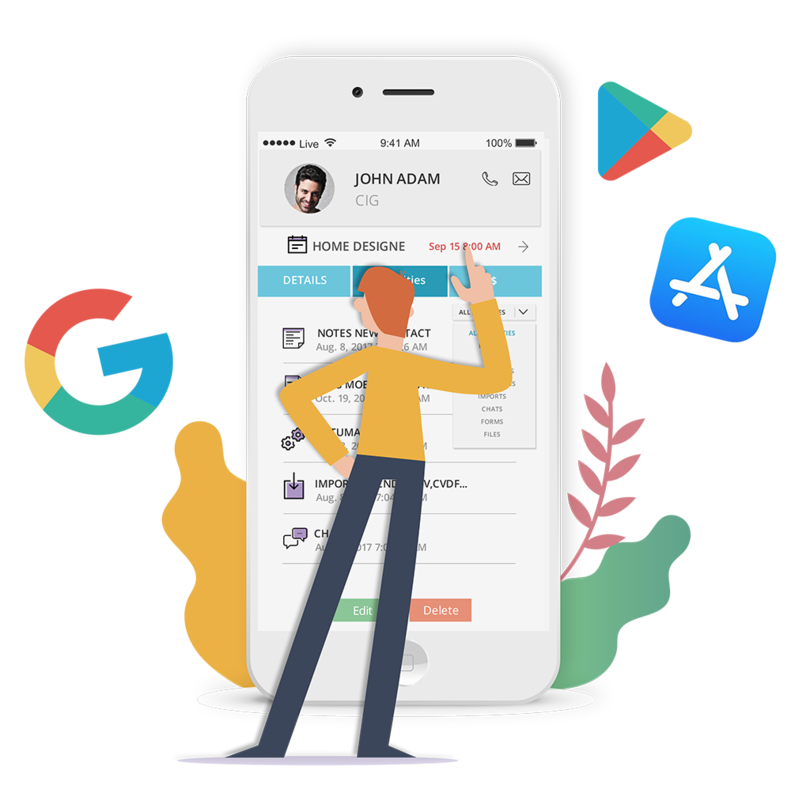 Make running your business even easier and integrate Revamp CRM with your apps from eCommerce, Live Chat, Web Forms, Invoicing, Payments, Scheduling, Productivity tools and more. You can check all available integrations here. Help at every turn. Email us at help@revampcrm.com, chat, or schedule a demo here. For self-help, you can check our tutorial video here, and a complete knowledge-base here. 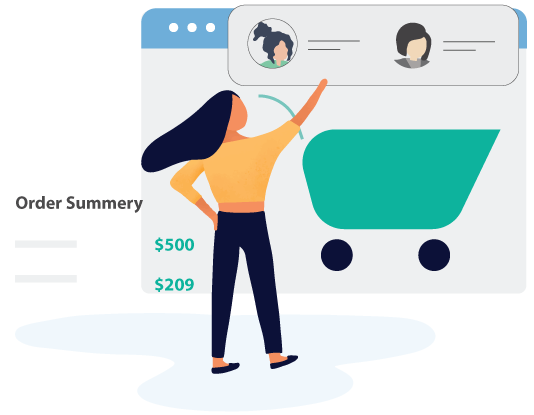 It completely integrates with our eCommerce platform, BigCommerce and makes for ease of tracking our customers and sales data. 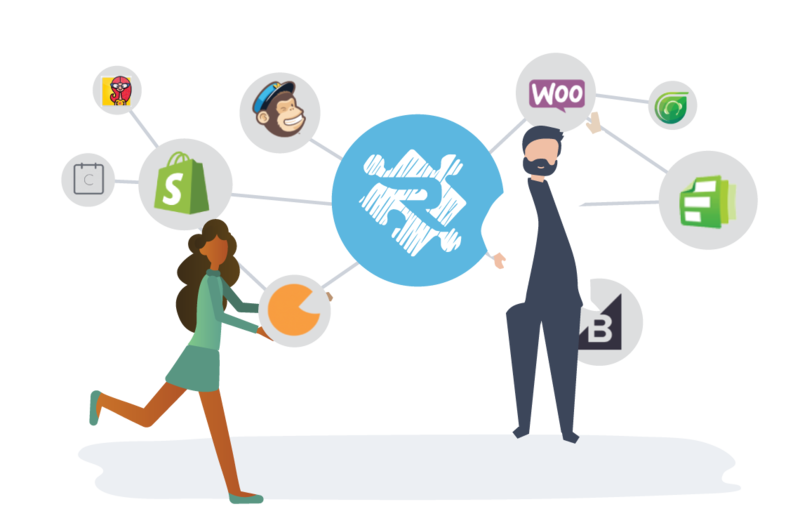 Best CRM for eCommerce that we have found. I like the fact that everything is in one place and is easy to see everything and is easy to use. This makes it fast and easy to be able to go in whenever you want and look at things such as sales history, email marketing, etc. Links directly with email, tracks progress of both sales, and employees. 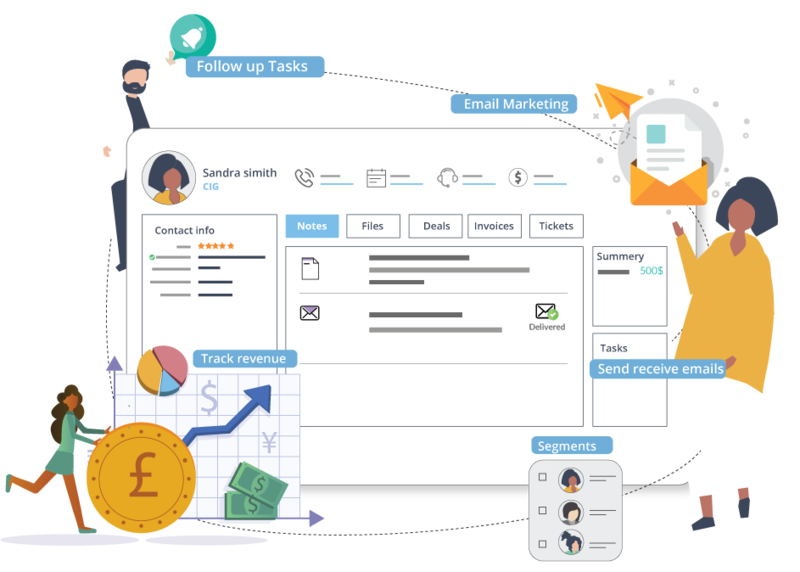 Keeping daily tasks and goals on the CRM is extremely helpful in completing the tasks without anything falling in between the cracks or gets pushed to the side. 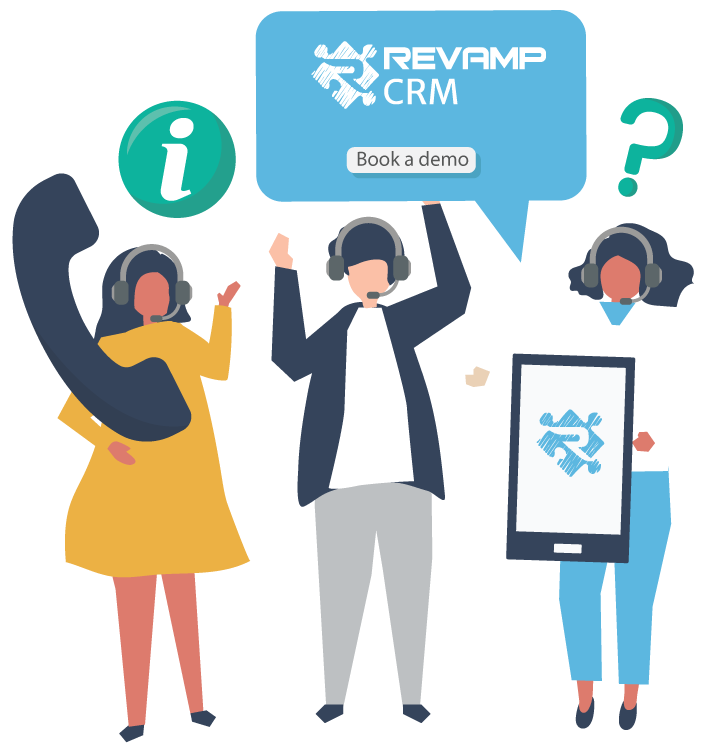 Revamp is cost effective and an excellent resource which allows me a call back feature and a way to group and manage my contacts. It has all of the fields I need to manage my business. I just posting this review to give feedback on the customer service I experienced. The revamp team were great and very helpful. With their help I was able to get the functions working I needed and I can concentrate on applying this to my business. Great value for price point. A lot of amazing functionality and features that would only be available in a more expensive CRM. It works well for our company on the B2B-side, although it seems to be well built for our B2C customers & transactions as well. The segments and automations are great! !